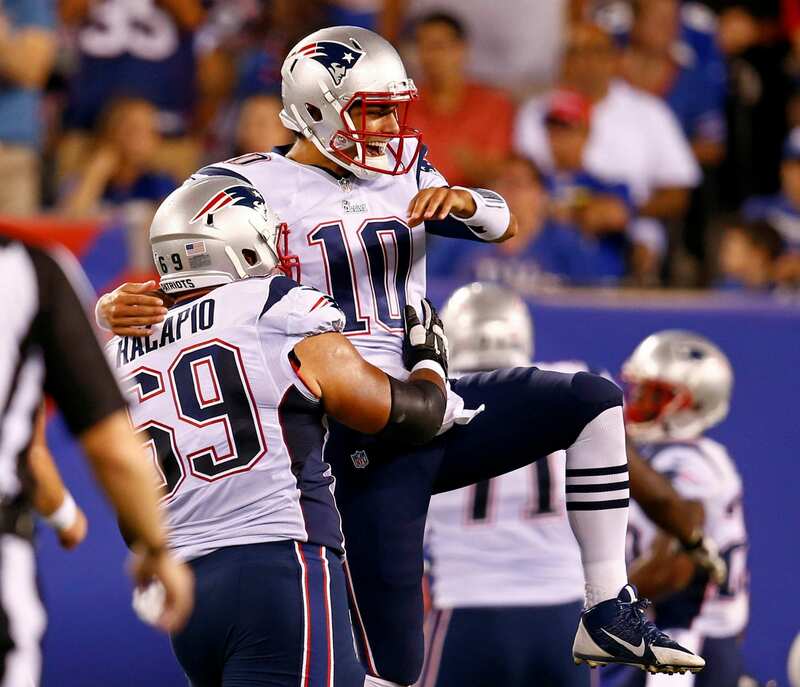 The New York Giants have re-signed former New England Patriots offensive lineman Jon Halapio. With the start of legal tampering in free agency today, the Giants have been on the move, locking up a key depth player on the line. General manager Dave Gettleman has made it apparent that he’s focusing on the offensive line this offseason, which attests to the signing of Halapio. The 26-year-old guard was a sixth-round pick in 2014 by the Patriots; starting in 43-games at Florida. He spent 2016 and the first four-games of 17′ on the Giants’ practice squad before making his debut on Oct. 22. Unfortunately, his first NFL game resulted in a loss to the Seattle Seahawks. His first career start was on Nov. 23, at Washington. He replaced an injured D.J. Fluker after he went down with a toe injury (was placed on IR). In the six-games that Halapio started, he showed resiliency and grit. The running game saw improvement and Eli Manning saw himself with more time than usual. This ultimately gained Halapio enough traction to earn himself another season with Big Blue. Hopefully, he can earn a starting spot on the team and offer great value to a team with minimal cap-space.